Forbes creates a travel guide to the Luckie Marietta District, RootsRated highlights the annual Peachtree Road Race and Visit South lists three Atlanta spots you didn't know about. 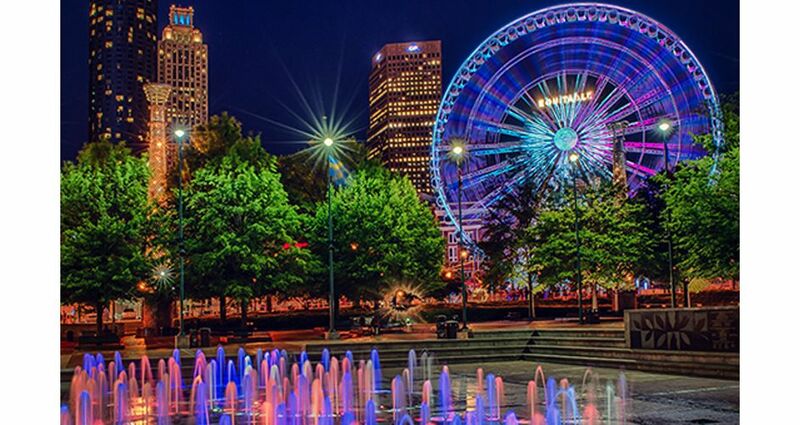 Your Guide To Atlanta’s Luckie Marietta District (Forbes) – Forbes features a travel guide to explore downtown’s Luckie Marietta District. 10 Events to Add to Your Atlanta Bucket List (RootsRated) – RootsRated highlights the annual AJC Peachtree Road Race as one of the 10 events to add to your Atlanta bucket list.